Yusef-Andre Wiley was born October 24, 1969 and raised in South Los Angeles, California. Both his parents, Betty and Sampson Wiley, are originally from Texas. Yusef-Andre is the youngest of five children. By the age of 13, he started associating with gang members and getting into trouble around the neighborhood. After serving a juvenile sentence, he continued his gang involvement in the areas of South LA (Compton, Watts and Willowbrook). The negative lifestyle that comes with being a "gang banger" eventually landed him in the California prison system at the age of 21. 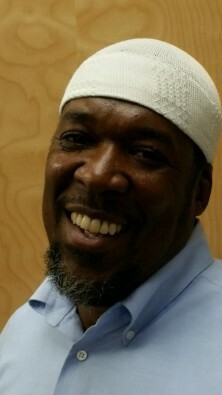 After being placed in solitary confinement, Mr. Wiley began to discover his spirituality and later converted to Islam. It was his spiritual faith that took him away from the violence and destruction of gang life to a purposeful and honorable way of living. He served 22 years before he was released in May 2012 at the age of 43. Mr. Wiley has now been working for many years to end gang and youth violence through his program development, writing, and intervention. 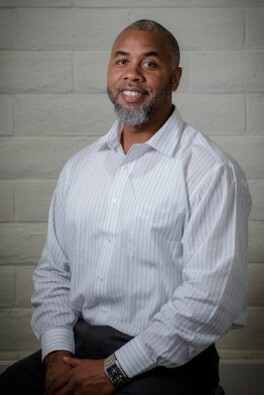 Mr. Wiley also has assisted several reentry start-up organizations in the San Francisco Bay Area, was a former Commissioner on the Human Relations Commission of the City of Union City, and sat on Alameda County reentry panels and advisory boards. He is an author and has gained an AA Degree in Small Business Management as well as earned a degree in Paralegal Studies. Additionally, Yusef-Andre Wiley is a certified speaker, trainer and life coach of the John Maxwell Team, a certification program, and the Senior Consultant at YW Consultants, an LLC. Being a part of this group has been a tremendous blessing. I got incarcerated when I was a young teenager, and my most productive growth has been during the existence of the Timelist Group. We network, support, and continuously encourage each other to strive to be the best we can possibly be. Life is full of challenges and difficult times no matter where we reside. But if we stay focused on the betterment of things beyond ourselves, society as a whole benefits, and there are no regrets. May you be well and happy; may no harm come to you; may you be peaceful and free of suffering; and may you always practice compassion. We continue to strive. 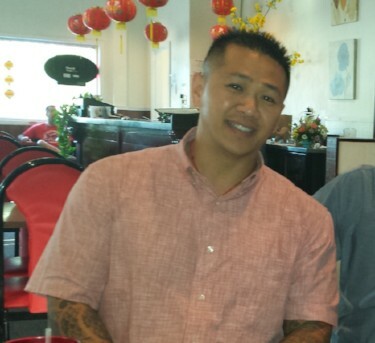 Hai Nguyen now resides in New Orleans with family and is back in school furthering his education. Being a co-founder of Timelist Group is special to me. Those that enter our program and complete our courses often earn early parole dates and are granted parole through the Board of Prison Hearings (BPH) due to their rehabilitation. In many cases, prisoners going before the BPH have noted Timelist Group programs as the most meaningful of all they self-help and education work during incarceration. As more and more Timelist Group alumni parole and give back to our work in the community, the capacity we have to help others expands. Whether incarcerated or not, if one does not set positive goals and have a sense of purpose, this is the worst state an individual can be in. One of our many accomplish­ments is having an extremely low recidivism rate among program participants. I am extremely thankful and appreciative for the sincere effort of every member who has assisted me the growth and development this program. I've seen this group do a lot of things in a small amount of time, and I definitely know that there is a great deal more to be done. 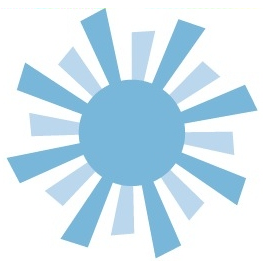 Timelist has kept me focused and goal-oriented, and I've experienced improvement in my communications skills and ability to pass this work on like in the movie Pay It Forward. I strongly believe the Timelist Group can make your community better. If you want this for your community, I ask of you to please step up and get involved. Now is the time! Micheal Prather has since transitioned from in the San Francisco Bay Area and now resides in Stockbridge, Georgia with his wife. He is a board member of the Timelist Group and is employed at Costco Warehouse. In my life, I find the transformation I experienced in prison much more significant than the incarceration itself. I cannot change past or negative experiences, but I can and have learned from them. What is most important to me is that I share the reasons why I did not surrender to despair and why I became determined not to isolate myself into a prison mindset. Family. There are people that love, care and worry about me. They have faith that I will come home soon. I made a decision to respond to this love my caring about myself and in the process I learned to care about others. I participate in the Timelist Group to become a better person and to be family and a friend in support to those that desire to transform their lives. There is an opportunity to become a better person in each one of us. Whether it's a prisoner helping another prisoner or a family member or friend helping one another, we all can become better people. I invite you to support us and to be a part of our transformation. Ruben Sanchez now resides in Los Angeles with his family and is doing community work.